Delhi Visit: Shimla, April 9 (IANS) Renowned spiritual guru Sri Sathya Sai Baba of Puttaparthi will visit the hill station next week Monday to deliver sermons to his disciples. Shimla, April 9 (IANS): Renowned spiritual guru Sri Sathya Sai Baba of Puttaparthi will visit the hill station next week Monday to deliver sermons to his disciples. 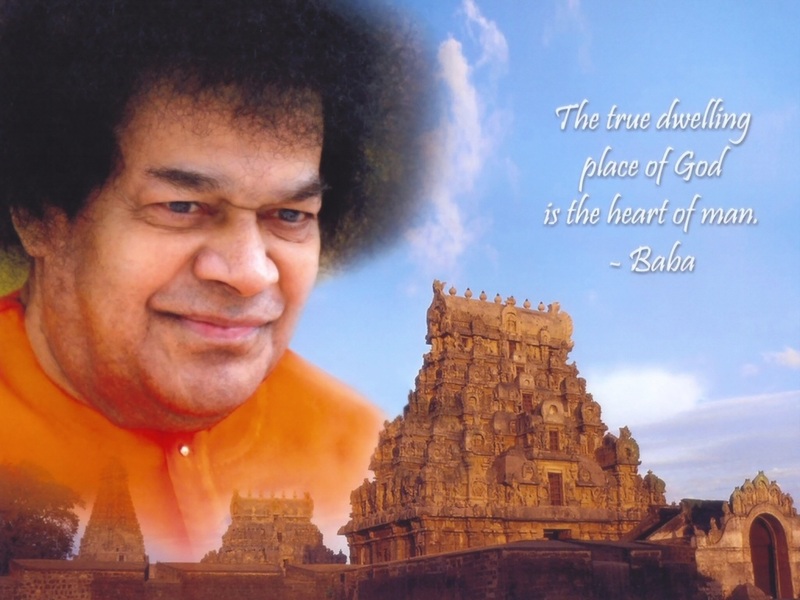 “Sri Sathya Sai Baba is reaching Shimla April 12 from Delhi. He will stay in a five-storied temple at Pujarali for a few days to deliver address and bless his devotees,” a spokesperson for the Sri Sathya Sai Trust Himachal Pradesh said. Pujarali is located on the outskirts of Shimla. This would be the third visit of Sri Sathya Sai Baba in Shimla. Earlier, he visited the town in 1973 and 1975. The spiritual guru has a large following across the world.